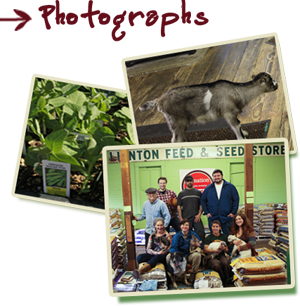 Linnton Feed & Seed has been supporting rural and urban farming and agriculture since 1946. We love our role as a hub for the community of Linnton and a one-stop shop for all of your home and garden needs. Come on in and say hi, we’re always happy to answer questions and help solve your farming, livestock, pet and garden issues! 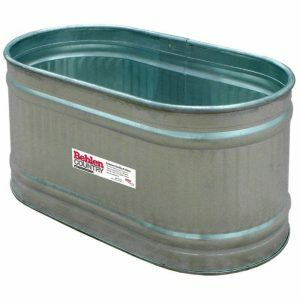 Galvanized stock tanks! Various sizes available.